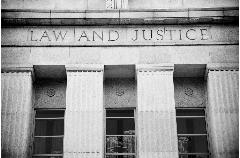 DeMoisey Law Office, PLLC, located in Louisville, Kentucky, is a diversified complex litigation law firm dedicated to the vigorous representation of our clients. We have represented clients in some of the most significant cases of our time, taking on big tobacco, giant corporations, banks, police departments, governmental entities, foreign corporations, global product manufacturers, and other powerful interests. We have the skill, experience, and resources to compete with large law firms, with the added benefit of a small firm setting. We value personal attention. We’ve shredded bureaucracy in favor of flexibility, creativity, and responsiveness. 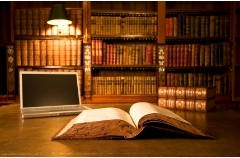 We care about your legal matters. We take pride in our longstanding relationships, repeat representations, and the generous referrals from our past and existing clients. We appreciate the trust our clients place in us and we never take that for granted. At DeMoisey Law Office, we place the highest value on our clients. We make you a necessary part of the decision-making process. 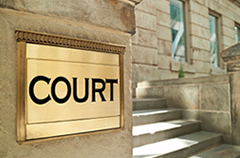 As a matter of fact, we insist that you be actively involved in your case. We consult and communicate with you regularly and make sure you are thoroughly involved. Our vast years of experience have taught us the necessity of working with our clients as a team in order to achieve successful results. If you are not serious about your case, this is not the law firm for you. 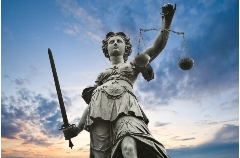 We will represent you with enthusiasm, commitment, and skill to protect your rights and deliver the justice you deserve. Our proven record of positive results and the personal commitment we demonstrate to our clients distinguish us among Kentucky trial lawyers. 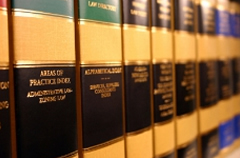 DeMoisey Law Office was founded and is still managed today by Louisville attorney J. Fox DeMoisey. For approximately forty years, Fox DeMoisey has practiced law in Louisville, Kentucky, representing clients in a wide range of legal matters, with a significant area of concentration in complex litigation, administrative law, and professional licensure issues. 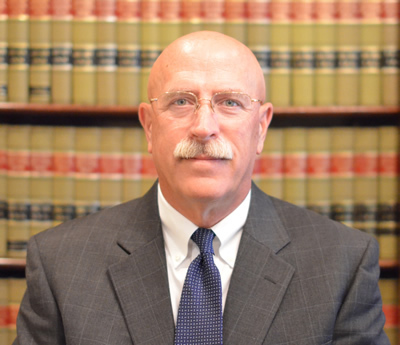 He has earned the reputation as a leading Kentucky trial lawyer, representing clients in many significant and high profile cases in Kentucky, the Southeastern United States, and throughout the country. The Louisville, Kentucky attorneys at DeMoisey Law Office are driven, experienced lawyers dedicated to providing exceptional client service and helping you achieve your goals. If you need legal representation, or want to explore your legal options with respect to certain matters, please contact our office to schedule a confidential consultation.